This summer we are excited to have Jessica, a Nutrition student at the University of Rhode Island, working with us on nutrition education. She is visiting our sites to educate children on the importance of eating a variety of healthy foods. 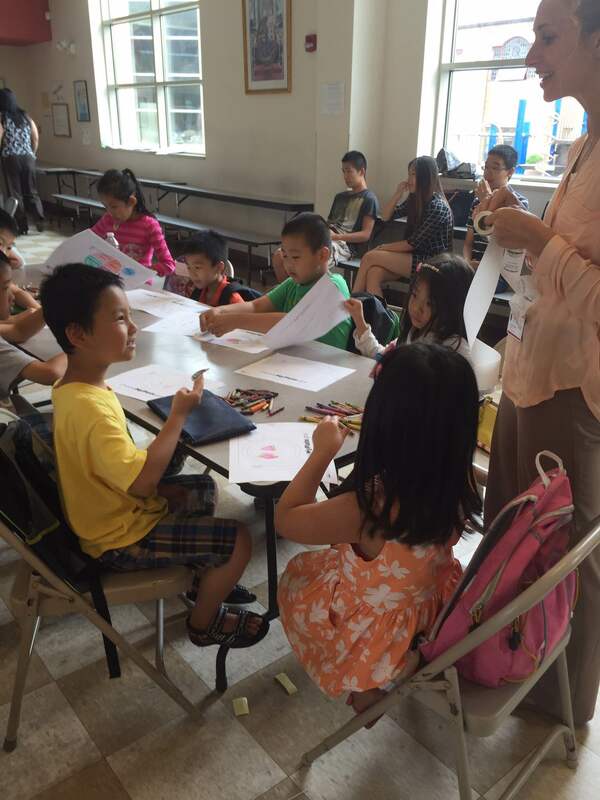 Last week she spoke about MyPlate at Holy Redeemer School in Chinatown. 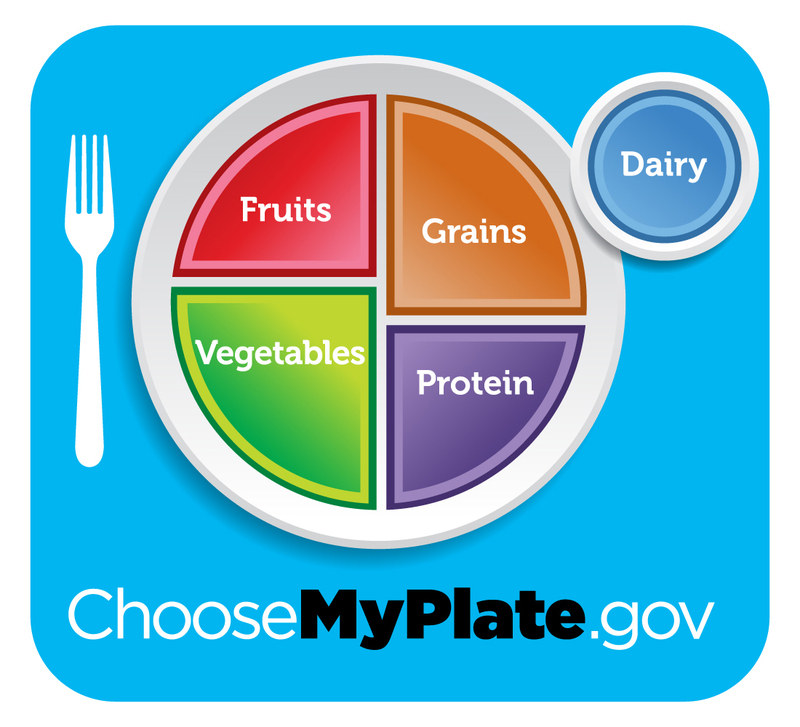 MyPlate is the U.S. Department of Agriculture’s illustration of their recommendations for a balanced diet. The plate has five sections representing the five food groups that make up a healthy diet: fruits, vegetables, grains, protein, and dairy. The children learned about the importance of each food group for different parts of the body. They also received their own blank MyPlates to draw their own favorite foods in each group. Thank you Jessica! For more great resources on healthy eating and maintaining a healthy lifestyle, visit www.choosemyplate.gov.